Do you remember this little genius who had a secret workplace below his parents home and was always busy with his innovations? Dexter, the little genius and trouble maker Dee Dee, and we even had a fellow boy-genius Mandark, Dexter's neighbor and classmate in a bitter rival. 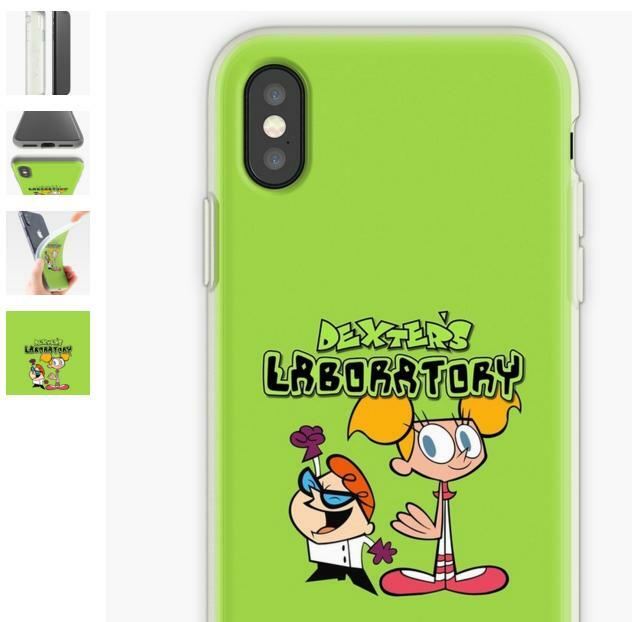 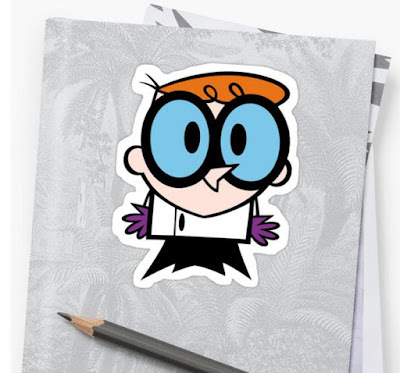 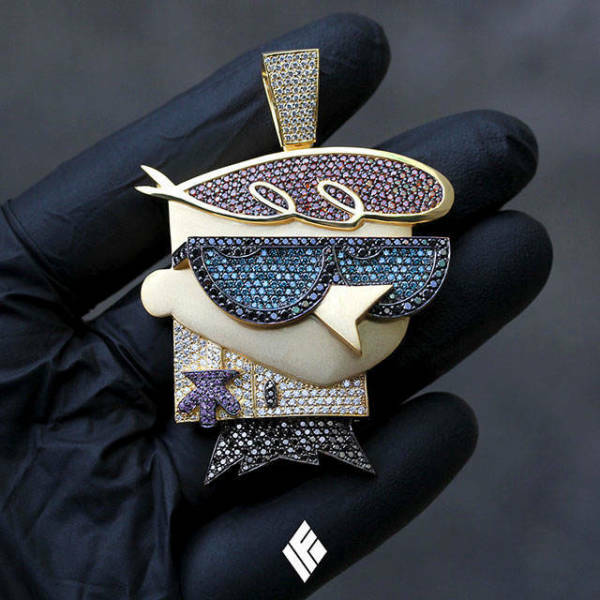 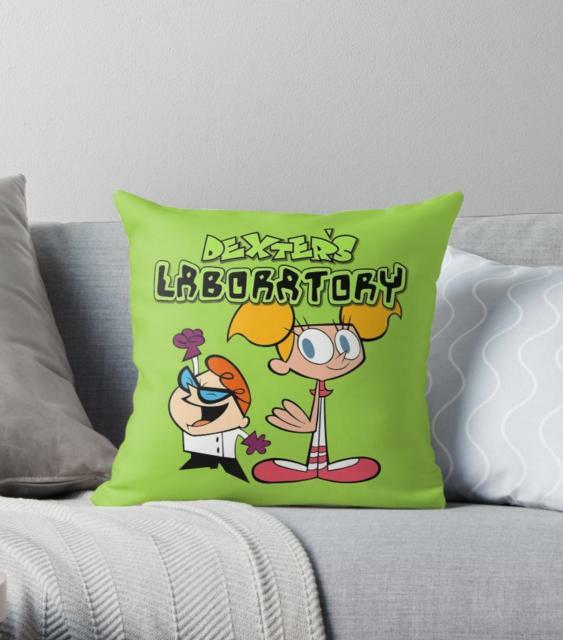 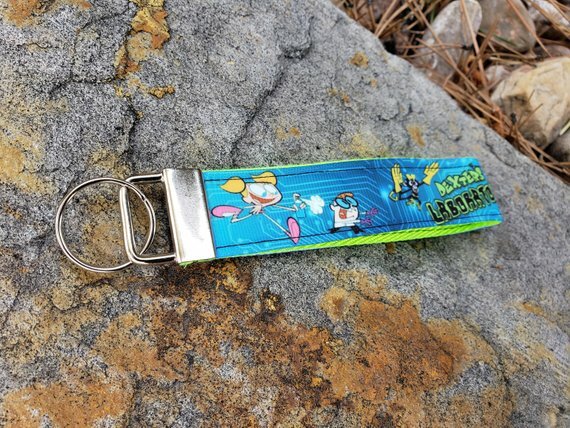 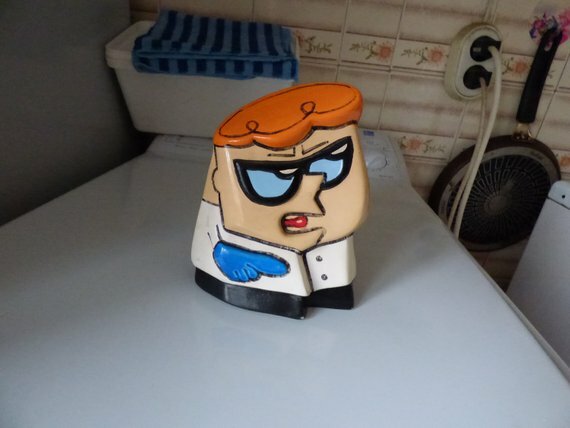 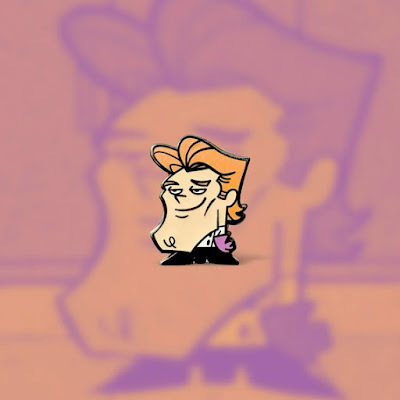 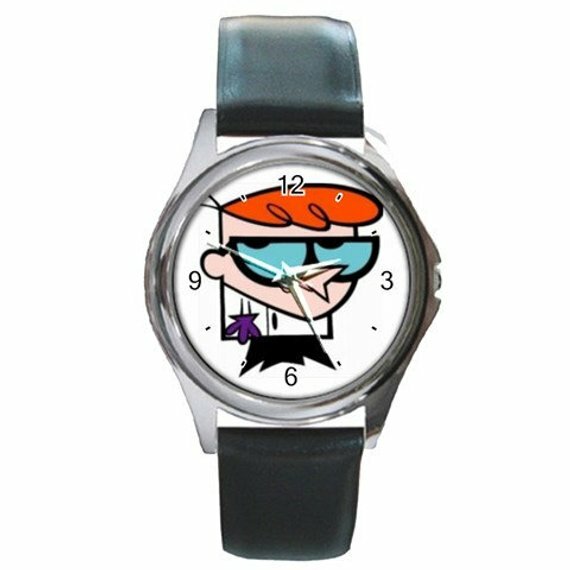 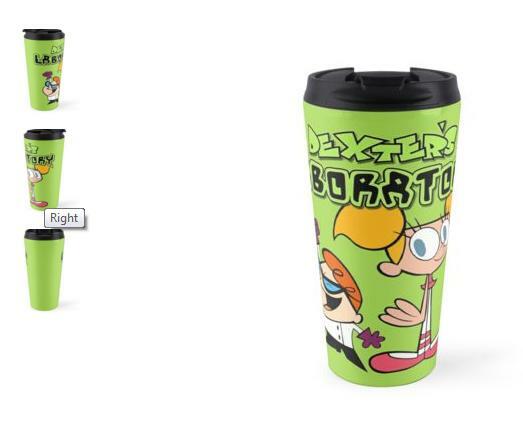 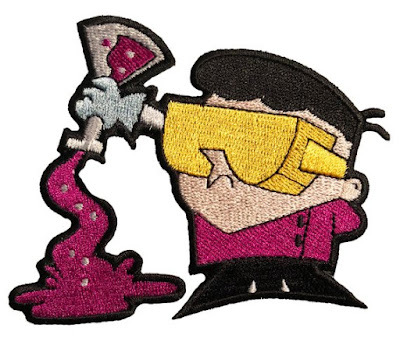 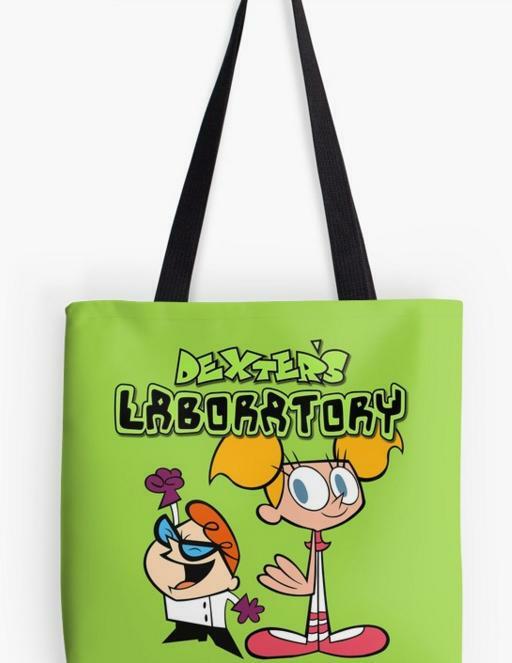 And now we have Dexter Themed Products for your everyday use.